The people who need the services of our center also need to keep active connections to the community. So we are seeking to establish an even stronger volunteer base with a wide variety of interests and talents to enrich the lives of residents. 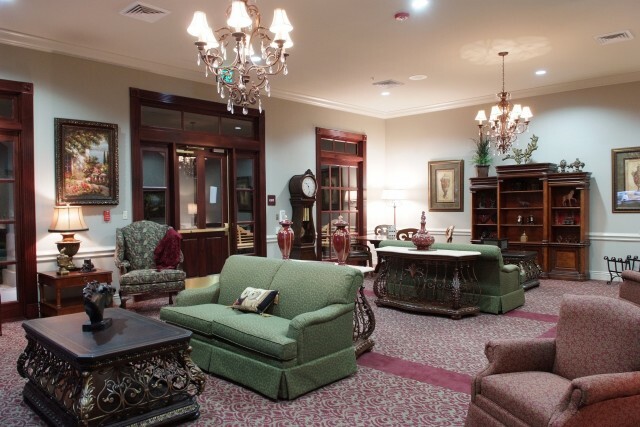 Whether once a quarter, once a week, once a month or once a year, we would welcome any time or talent your group may be able to spend with the residents. 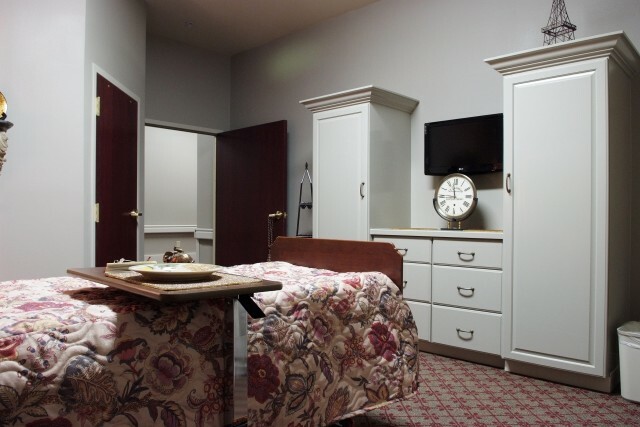 Involvement by the community provides much needed socialization and actually helps health-related outcomes of residents. Your involvement helps residents remain connected to their community. The possibilities are endless! 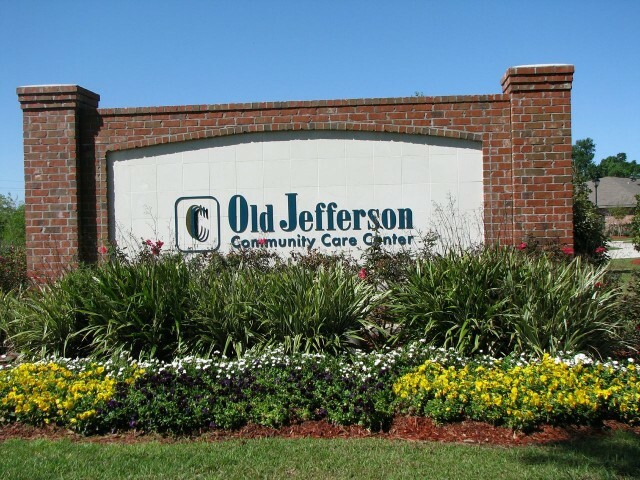 Volunteering at Old Jefferson Community Care Center is a very rewarding experience, and the residents would love your company! Please contact us, leaving your contact information and volunteer area of interest, and we will get back to you soon!